Take a moment to get to know Iyana and Navaeh! This outgoing teen is Iyana! An extrovert at heart, she adores opportunities to make new friends. 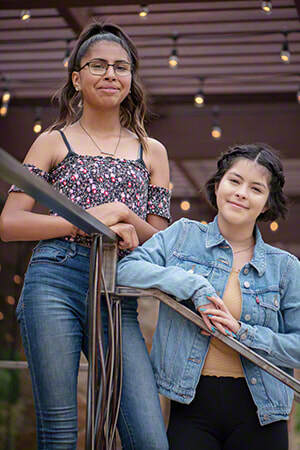 Iyana has positive relationships with both peers and adults. It has been said that she goes above and beyond to help others, and greatly enjoys being involved in social and school activities. Iyana values teamwork and shows off her ability to work with others on the softball field. She is academically on track as a ninth-grader and is working hard so that she can join the Army when done with her studies. This science wiz is Navaeh! She is a fan of working on science experiments with her classmates and learning new concepts in her science class. Navaeh hopes to become a science teacher for younger children so that she can teach them the importance and beauty of the subject. She is almost always in the mood for delicious pizza, and her superpower of choice would be teleportation. Navaeh is in the eighth grade. A two-parent home with pets, in which they can be the only children is preferred; however, their caseworker will consider all family types. 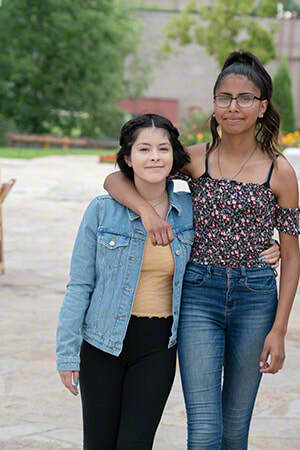 These siblings have connections that they would like to maintain following placement. We only accept inquiries on the sibling pair, who will be placed together. Financial assistance may be available for adoption-related services.